Oh to live in a town where everyone knows your business and loves or accepts you anyway, even if you're the former mayor who terrorized the town and your wife with a 600 lb. hog. Henry Adams, Kansas is indeed a forgiving town, a land of second chances. When Riley Curry blows back into town stirring up trouble, the town's residents have to look deep into their hearts to forgive him, but it's going to take some time. Genevieve Gibbs has finally gotten herself back together financially after Riley's prized pig destroyed her house. Living with her best friend has been fun, but there's a new man in town who's caught her eye. After dealing with Riley, Gen isn't sure that she's ready to get involved with anyone. If she does, she'd like to keep it under wraps and it's hard to keep secrets about her new romance while living in such close quarters. The children of the town are growing up and some of them are starting to see the boy or girl next door in a different light. And while Henry Adams is an idyllic place to live, it's time for some of the kids we've met along the way spread their wings. But just as they can always come back home to Henry Adams, so can readers. 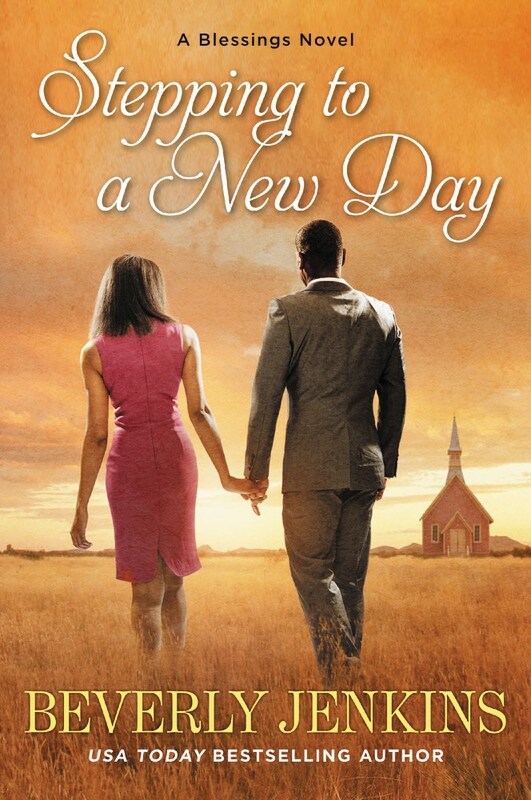 Some series get stale after awhile, but Beverly Jenkins has a way of keeping characters and storylines fresh. Introducing new characters introduces new perspectives and new storylines. In seven books, I have yet to get tired of Henry Adams, its people or the Blessings series. If you're just hearing about the Blessing series and like what you hear, be sure to go back and read the previous titles. All of the books can stand alone, but reading them in order gives you a more complete view of who is who and the history behind why things are the way they are.